Football legend Claudio Caniggia was on the verge of quitting the sport when he was asked to play for Dundee FC, he has revealed. 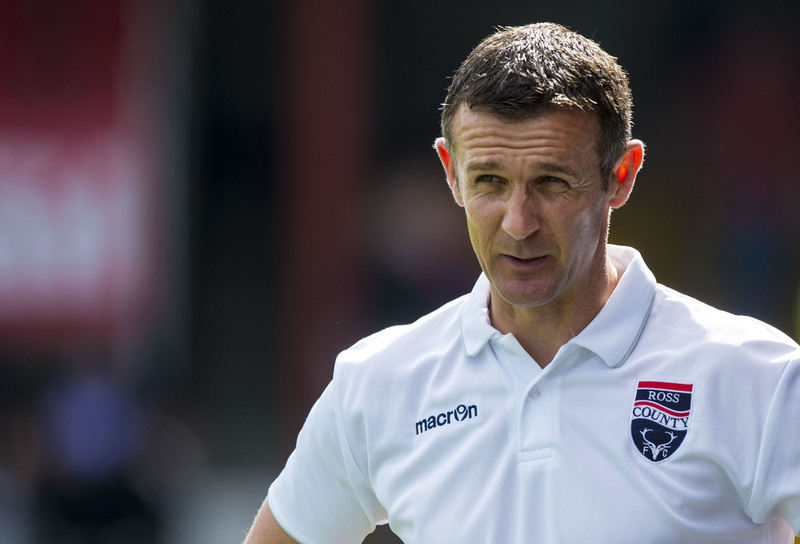 Dundee have moved quickly to appoint Jim McIntyre as their new manager. Neil McCann has lost his job as Dundee manager. Police have warned Dundee and Aberdeen fans not to arrive for Saturday's Scottish Premiership clash drunk.